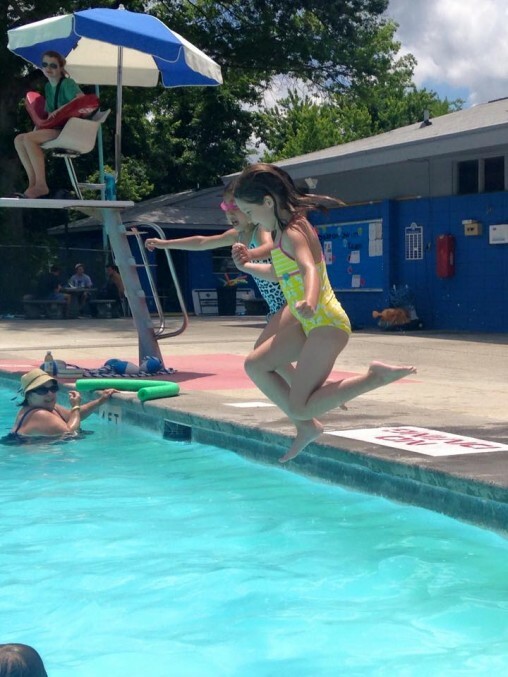 Every session is a new adventure at Knoxville's premier all-inclusive summer day camp! - Camp day from 9am to 3:30pm with extended care options from 7:30am - 6pm. 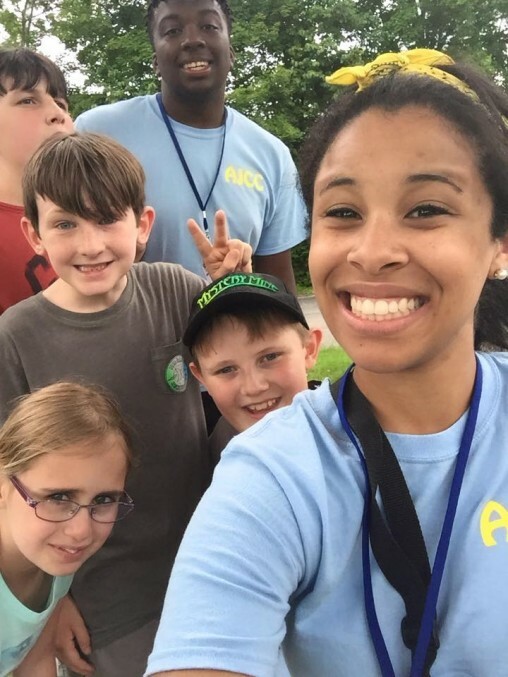 The Milton Collins Day Camp (MCDC) is a fun-filled traditional day camp with many added extras that cannot be found anywhere else in Knoxville. Camp sessions include daily swim lessons, tennis, arts and crafts, zany camp games, team building, field trips, and overnight experiences, all in a welcoming, multi-cultural environment. Our staff and camp families represent many different faith and ethnic backgrounds; we welcome campers of all abilities. Our atmosphere of inclusion is a benefit to our entire camp community. At MCDC, we don't teach diversity, we live it. Themed sessions each bring special opportunities for campers. From touring Neyland Stadium to whitewater rafting to putting on a musical theatre variety show—campers will experience new things and learn in fun and engaging ways. Treat your child to a summer of learning, adventure, exploration, playing, swimming, and friendship-making on our 13.5 acre campus at the AJCC. 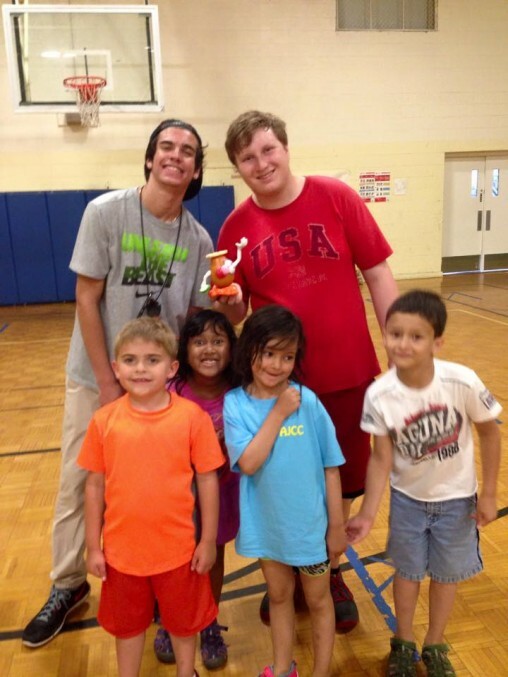 Every other Thursday MCDC provides an opportunity for campers to participate in additional special programming. Rising Kindergarten and 1st graders are welcome to stay for the Latenight which lasts until 6 pm. Rising 2nd graders and up are invited to stay overnight in the AJCC facilities. Dinner is provided for all grades and breakfast is provided for the campers who stay overnight. Previous programming has included water slides, an extra free swim time, gaga tournaments and scavenger hunts. In addition, our TAP program will learn traditional camping techniques including making a camp fire, putting up tents, and roasting s'mores. Permission slips with more information are sent home at the beginning of every latenight/overnight week. Every other Wednesday MCDC will go on an off-site field trip. The camp will leave the AJCC at approximately 9:15 am and return at 2:30 pm. We will travel to our location on a school bus. We do not require parent volunteers. Permission slips with more information are sent home at the beginning of every field trip week. Please refer to the camp calendar for specific field trip dates. 2019 Milton Collins Day Camp will start Tuesday, May 28. Register online at UltraCamp now! Want to know more? Contact us at office@jewishknoxville.org. AJCC is proud to host Seeds of Abraham Camp - a specialty camp for rising 7th through 9th graders. Come experience a week of interfaith fun, fellowship and service! For 2019, Seeds of Abraham week is June 10-14. Please register through Ultracamp. We provide summer programming for special needs campers. Please contact the camp director, camp@jewishknoxville.org, for details. Our AJCC Preschool provides summer programming for ages 2 through pre-K. Please see our Summer Preschool page for more details. Staff hiring is underway for 2019! Click here to download your 2019 staff application. Applications should be sent to camp@jewishknoxville.org or brought to the AJCC located at 6800 Deane Hill Drive, Knoxville, TN 37919. To download our fee adjustment form, otherwise known as camp scholarships, click here. Keep up to date with daily photos and the Ga Ga Gazette!